Prominent & Leading Manufacturer from Coimbatore, we offer cylinders and pneumatic hydraulic cylinders. For our esteemed clients, we are engaged in offering an innovative range of Cylinders. The offered cylinders are developed utilizing finest material & latest technology in fulfillment with the set quality standards. Additionally, the cylinders offered by us are checked on various parameters of quality in order to supply a flawless range. 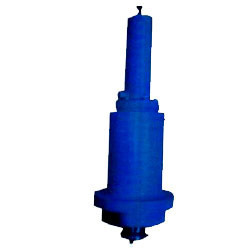 We provide these cylinders on various specifications as per the needs of customers. We feel immensely pleased to offer an exclusive array of Pneumatic Hydraulic Cylinders. Our provided cylinders are acknowledged among customers for giving a unidirectional force through a unidirectional stroke. We develop these cylinders from the best grade of material and modern technology in adherence to the set guidelines. 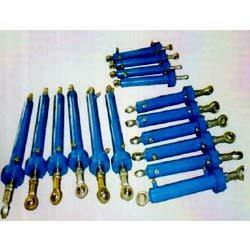 As well, offered cylinders are provided in available in single rod, double rod or rodless designs.